Play now, and pay later. Split your purchase into easy monthly payments. 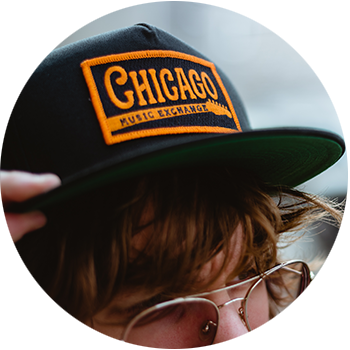 Enjoy fast shipping from Chicago. We work hard to deliver your gear quickly. We love to connect you with awesome gear. Enter our giveaways. Good luck! 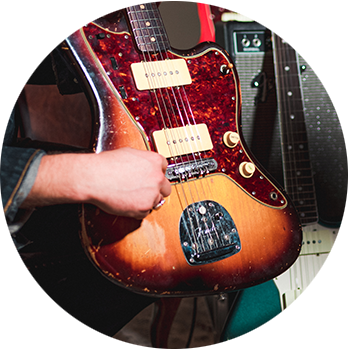 From guitar & drum demos to 100 Riffs, our staff has you covered. 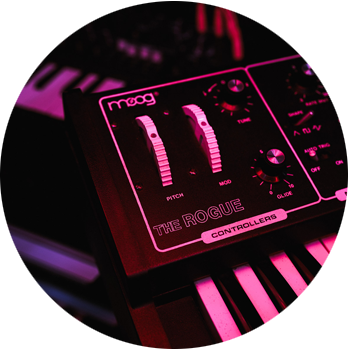 Check out all the new and just arrived keyboard and synthesizing gear in stock now! Fancy some modulation? What about synth powerhouse tone twisting? Or do you just want to tickle some ivories? From T-shirts to guitar picks, we try to make stuff we know we would use! Take a look at our full line of swag and see if there's something that catches your eye! Do you find yourself wondering why that guitar was made that way? Or do you want to see some of your favorite artists crooning and talking gear? Well, we've got answers—come on down!  For 25 years, Chicago Music Exchange has been serving musicians, collectors, and friends who want straight answers, expertise, and first-hand knowledge. We are passionate about what we sell and who we sell to, whether you talk to us on the phone about a vintage Gibson Les Paul gold top, come to the store to check out a new Drum Kit, or email us about a Marshall amp. All of the team members you talk to are musicians who pay attention to the details, as well as technicians who have seen and fixed just about everything you can think of. We do love to be challenged on the geeky stuff.